Call us today at 423-638-9164 for a free estimate for pool construction, landscaping, and outdoor living solutions. There are plenty of great reasons to invest in a backyard pool and outdoor living area. Brooks Malone makes the process easy and fun, offering you a total solution that is just one phone call away. Let’s get started today. We can help with all aspects of landscaping design and installation including grading, drainage, rock features, plantings, and irrigation. Read More. Our experience includes traditional masonry, natural stone, and decorative textured concrete. For maximum durability and simplified maintenance, hardscaping your backyard paradise is a great choice. Read More. Brooks Malone specializes in full-featured outdoor living areas including natural stone patios, outdoor kitchens, integrated lighting, low-maintenance landscaping, pool cabanas, and more. Read More. We can help you build your dream backyard including the pool, landscaping, outdoor living, and pool cabanas. Follow the link to take a look at some of our recent work. Read More. Let us revitalize your tired old pool. 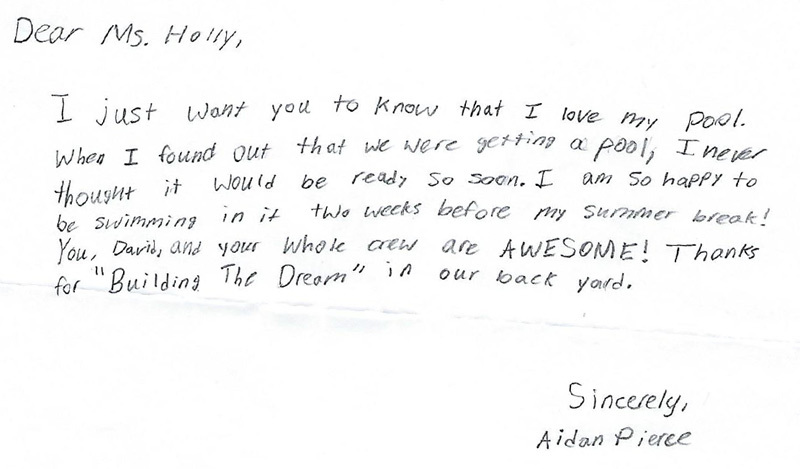 You’ll be amazed at the difference a Pool Makeover by Brooks Malone can make in your backyard. Read More. Our design and construction team has been recognized nationally by Pool & Spa Magazine with a 2015 Master of Design Award, the first ever awarded in Tennessee. We also have been awarded Top Builder Regional – Winner for Tennessee by industry leader Latham Pool Products. We’ll work with you closely to put together a well-crafted proposal that fits your goals, personality, home site and budget. Read more. Brooks Malone is 100% committed to your satisfaction. As a family owned business with deep roots in our community, nothing matters more to us than making our customers happy. Holly Brooks talks more about how important this is to her, David, and the entire team in their recent TV commercial. Brooks Malone offers exclusive extended manufacturer’s warranties that other pool installers can’t offer – including lifetime warranties on both liner and fiberglass pools. Read More. Through our industry affiliations, we make it easy to finance your new swimming pool. You can also check with your local bank or credit union. Adding a pool is a great investment in your home’s value. Read More. 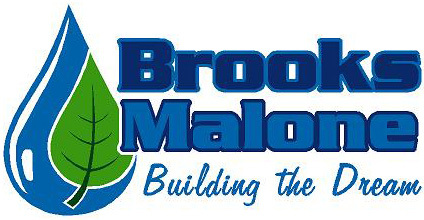 Brooks Malone is 100% committed to quality installations and your satisfaction. Follow the link to watch one of our newest team members see a project through from initial design to final quality control inspection. Read More. There are a lot of great reasons to select a fiberglass pool including lower maintenance costs, less chemicals, and energy efficiency. Read More. Our liner pools also feature exclusive lifetime warranties while providing endless options for size and format. We’ve got some standard configurations here on the site to get you started dreaming. Read More.